Celebrity gift bags at events are one of the easiest ways to get the brand into multiple celebrities’ hands at events. 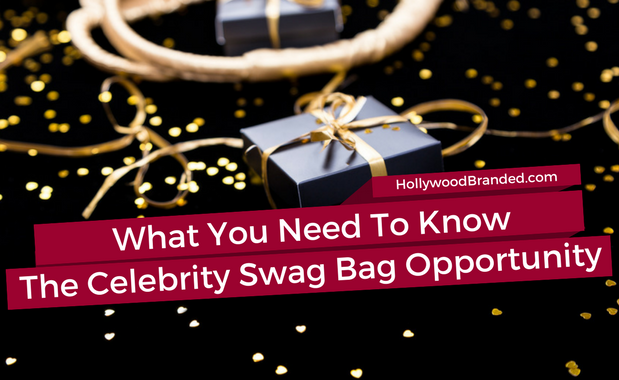 Brands of all categories benefit from the recognition and popularity products gained from the brush of celebrity fame from these gift bags given to celebrities at almost every Hollywood event. Many brands covet the honor of being chosen as an Oscar or Sundance worthy talent bag item for the press leveraging ability to say a certain celebrity has been given – or chosen - the brand. But how do you get your brand chosen for this star dusted PR opportunity? In this blog, Hollywood Branded shares 8 ways to successfully leverage brands for celebrity swag bag gifting that leverage press and provide content takeaways for marketers. The first step to this and all similar celebrity endeavors is to have the brand manager decide what is truly desired out of the overall partnership. Do you want pictures or testimonials about your product? Then working with a celebrity event where you can have an activation set up is a MUCH better idea. Read our blog 12 Steps To Celebrity Event Sponsorships. 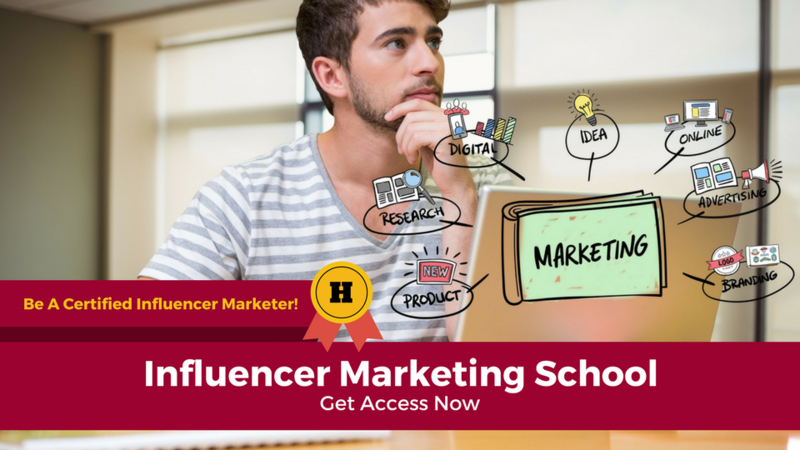 Are you trying to lay the ground work to working with a celebrity in the future? Do you just need the REAL ability to say "we gifted celebrity xyz with our product" to be able to brag about in press releases or to media outlets? Then you should absolutely consider a celebrity gift bag! Unless sampling is the only end desire, never never never provide product without a guarantee of some sort of takeaway – including photos, social media posts, or testimonials from attending talent. Often a few select chosen celebrities will be sourced by the event producer to provide a photo moment with the brands, or a press opportunity that makes the product donation all the more worthwhile. The brand product given has value that needs to be leveraged. Just like the days when Oprah was on the air or with Ellen’s Twelve Days of Giveaways, there is always a screening process to what brand will make it for inclusion. The level of scrutiny is based on the actual opportunity, and typically overseen by the producer of the bag – whether an actual corporate entity like The Academy of Motion Picture Arts & Sciences for the Oscars, The Recording Academy for The Grammy’s, The Sundance Institute for the Sundance Film Festival or another offshoot who produces a non-official swag bag. Brand managers should expect to provide two to five items of whatever product being considered, and not expect it to be returned. If the brand is declined, don’t give up! Work on the core story of why the product is so unique or fantastic or beneficial, that will make it stand out for selection by another event opportunity. If time is spent on the spin, I guarantee there is a gift bag or celebrity lounge somewhere out there that if the brand manager is willing to pay the entrance fee, the event producer will find a home in the land of celebrity, with usable PR takeaways. Providing company product – the actual product – in a bag is one option, with the other option being a gift certificate. This will depend on what type of product is being promoted, and even with gift certificates, a small sample of product is advisable. As an example, a vacation resort could provide a candle, face mask and CD of ocean waves set to native island music to tease the idea of a relaxing getaway. Many gift bags are created to have enormous price tags attached, in order to secure more press around the gift bag itself. Often with gift bags it is more about the perceived value of the gift bag versus who is going to be getting it in reality. Those high ticket items inside may not actually ever be redeemed if they are gift certificates, as the secret truth to many celebrity gift bags is that the celebrity that is meant to receive the gift bag may actually choose not to accept it due to tax responsibilities, or they may just hand it over to their assistant. A-List talent is usually a little more selective about what they take, while B, C and always those D-Listers are more open handed and likely to embrace anything gifted. Some events allow a variance in the level of product gifted, to better match the talent range. Using a vacation partner again as an example, A-List talent may receive not only the vacation voucher, but also airline tickets to accompany, or special services at the resort. Don’t knock those non A-Listers however – their names often have a stronger affinity to a brand’s core demographic, as who they are seems more attainable than the aspirational world of high celebrity. This is why it is so important to know what the desired goal is of the gift bag involvement, in order to manage internal expectations. For gift certificates, the brand manager also needs to predetermine if they are redeemable by anyone other than the intended gift receiver, and put a strategy in place to ensure a seamless booking experience both the brand and the celebrity. Ideally brand managers should start planning event sponsorships and gift bag opportunities at least three months prior to the event, so that the best opportunities for the brand can be researched, and samples of the brand sent. Many event producers operate on a fairly quick turnaround as they may not know if they are representing the event until three to six months prior – which can make it difficult for brands who want to pre-plan a year or more out to align with fiscal budget planning. For brand managers who are true procrastinators, there are opportunities up to a week or two before the event that will still allow the brand time in the spotlight, but the risk is that a competitor will have exclusivity, and the ‘best’ opportunities will already be taken. Today, many event producers request extra product for press. This should be more important to the brand manager than what the celebrities will take home – as the digital, print and broadcast of the event is the big win. The media will base their stories on the celebrity’s favorite items - often highly influenced by their own personal favorites - which typically are the same items that are the big media winners at the end of the day. 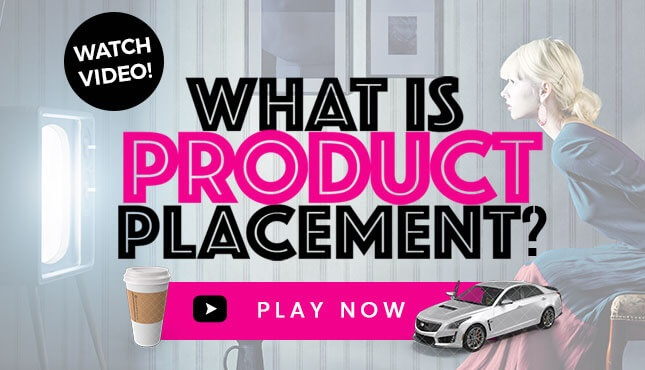 There also may be the opportunity to include the product in event swag bags given away on air on various talk shows or broadcast news segments, donated to charities or as part of a home consumer giveaway. 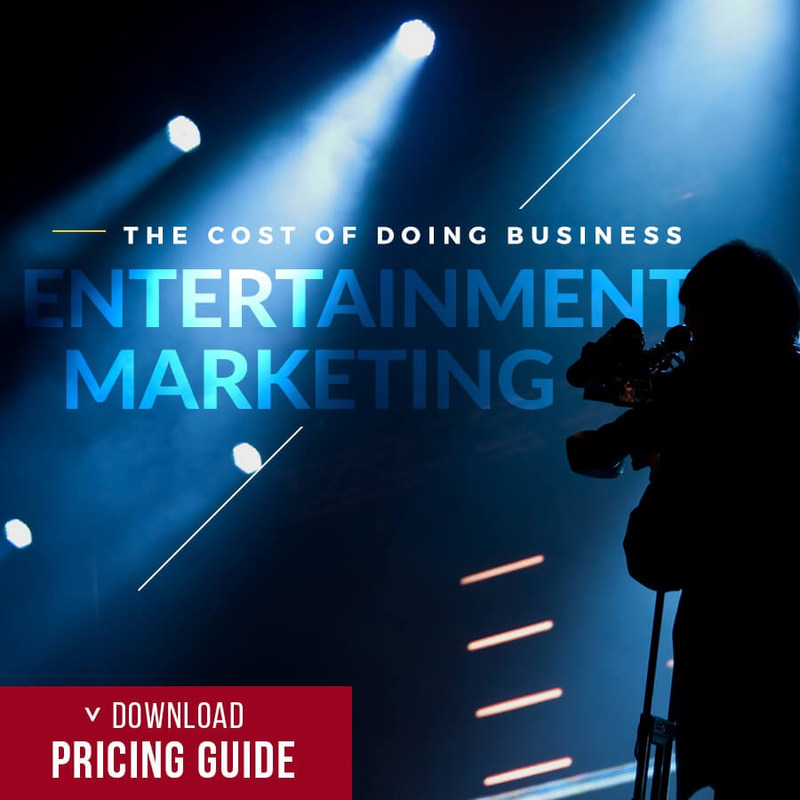 Take advantage of these golden media spotlight opportunities as they only cost in product dollars versus hard cash. Don’t make the mistake and think the event will provide all the press the brand can receive. Make sure it is allowed, and then write a short press release after the event, listing celebrities who received the product. If the event allows, provide access in the press release to photos secured on site with the celebrities. Brands can purchase affordable and high resolution photos from Wireimage.com as they typically cover these events. Then distribute the press release in order to get potential additional press, and to also increase the brand’s overall SEO and keyword search in combination with the word celebrity as well as specific celebrities. We created this infographic that provides a step by step guide to making a celebrity giftbag work for your brand. So Does Celebrity Endorsement Really Work? 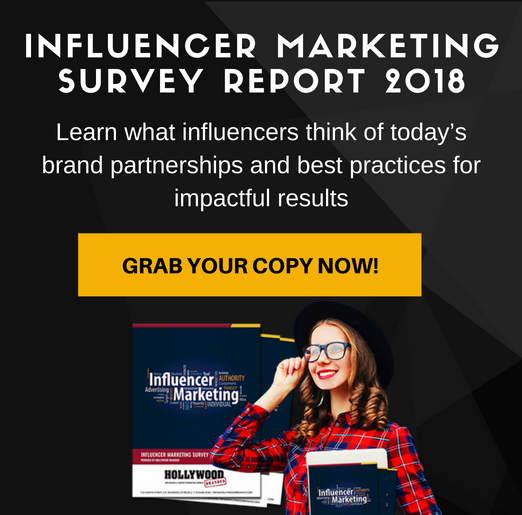 We created a survey that provided fascinating insight into why both consumers and brand marketers believe celebrity endorsements and entertainment marketing works. The best bet to find celebrity event success? Work with an entertainment agency that will finesse these processes, as well as safeguard the company and brand. The agency should have an excellent relationship within Hollywood – and the knowledge of who to work with, and who to skip over. Having your hand held throughout the planning and activation process, and being provided those extras that would never even have been thought of by the brand management team, make the price of outsourcing truly worthwhile. 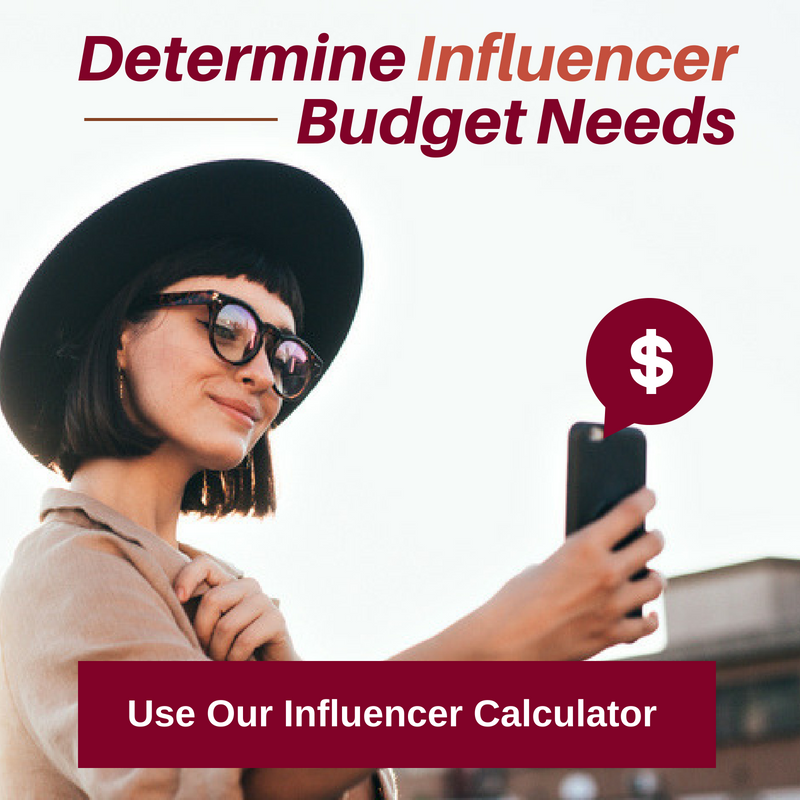 Also keep in mind that with a slightly higher budget there are many alternatives which will provide more content takeaways, if that is the overall need and desire.